Sproul Estates was one of the post war subdivisions that was built in Wallingford during early 1950’s. 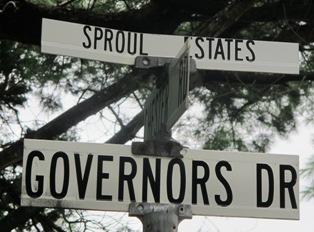 Sproul Estates was started in 1953 and was built on a portion of the 157 acre tract of land that was owned by William Cameron Sproul, the 27th governor of Pennsylvania from 1919 to 1923. Sproul acquired a property that was built by Thomas Leiper for his son Thomas in 1818 and named it Lapidea Manor. The large stone home is still standing on Brent Drive located adjacent to the Sproul Estates community that bears his name. Sproul Estates consists of 209 single family homes located on the streets of Governors Drive, Canterbury Drive, Cameron Drive, Lombardy Drive, Somerset Place, Westminster Drive, Sharlow Drive, and Michaels Lane. Entry to the development is via Governors Drive or Canterbury Drive from Rt 320, or by Westminster Drive or Governors Drive from Bullens Lane. Homes in the community are split level style of brick and/or stone exteriors, with 3 to 4 bedrooms, an average of 1.5 baths, attached 1 car garages, approximately 2,143 of interior square feet with an median age circa 1957. Lot sizes average 1/3 acre. Neighborhood elementary students attend the Swarthmore Rutledge Elementary school located on College Avenue in Swarthmore. The neighboorhood has a very convenient location off of Route 320, with public transportation available via the Route 109 bus which has two stops along Chester Road at the intersection of Governors Drive and also Canterbury Drive. 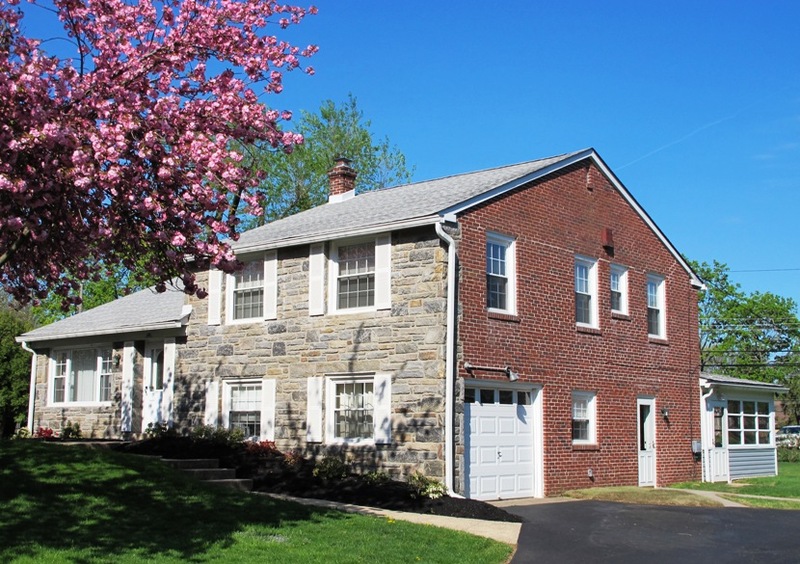 The Swarthmore train station, on the Media Line, is a short 5 minute drive away. Interstate 476 – the ” Blue Route” and Interstate 95 access is less than 5 minutes away at the MacDade Blvd interchange. Interested in additional Wallingford PA community information?